The Great Knot was present again early morning, and seawatching produced 700+ Common Scoters, 3 Fulmars, 47 Gannets, 100 Sandwich Terns, and 2 distant auk species. 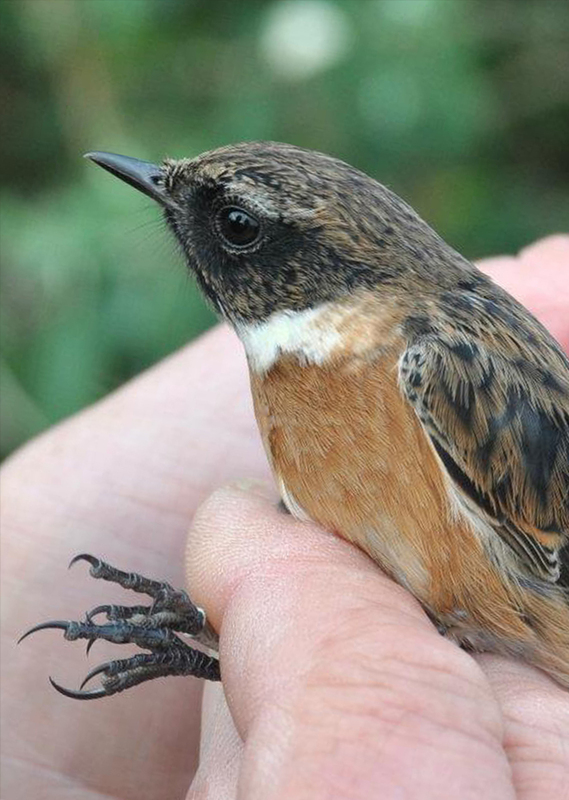 Two juvenile Stonechats were along the east bank. Not such a good day for moths, but a Plain Golden Y was unusual.